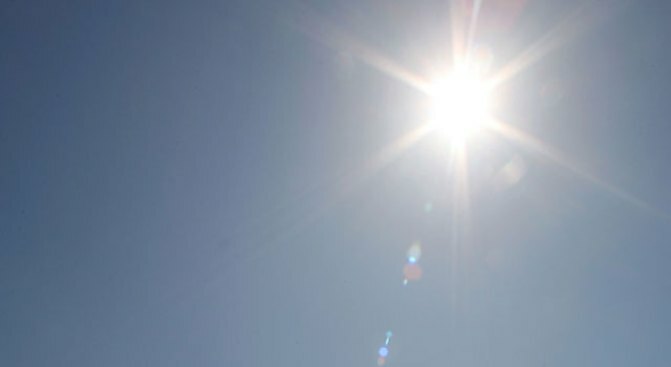 Temps hit the 100 degree mark just three days into summer. A batch of spring hail storms in late March left dozens of homes in north Tarrant County with damaged roofs, and that means more work for roofers just as Texas temperatures hit 100 degrees. In this heat, however, jobs often take longer because roofers have to take frequent breaks to refresh, cool down and drink water. Roofers have to endure temperatures of 120-140 degrees on top of black tar roofs. Dave Custable, owner of TriVAN Roofing, says he makes sure his workers stay hydrated by bringing water and ice to each job site. 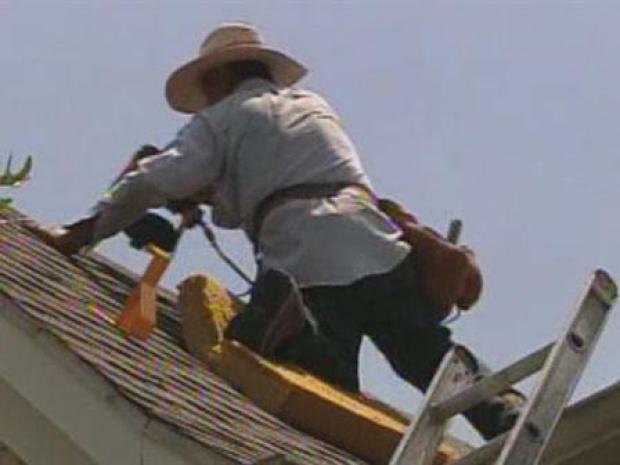 North Texas roofers may be feeling the heat more than most as they work to repair storm damaged homes. He also keeps several workers on hand so workers don't have to stay on hot roofs for long periods. "We have a lot of guys to make sure there are rotations so that we don't have all nine guys on the roof and they rotate out," Custable said.